The SS3 photocell has robust and proven circuitry (similar to that of the SS6). This consistent circuitry ensures long, accurate and trouble free life, whilst incorporating a filter system that results in reduced manufacturing costs, and therefore the SS3 photocell has the corresponding price benefit. 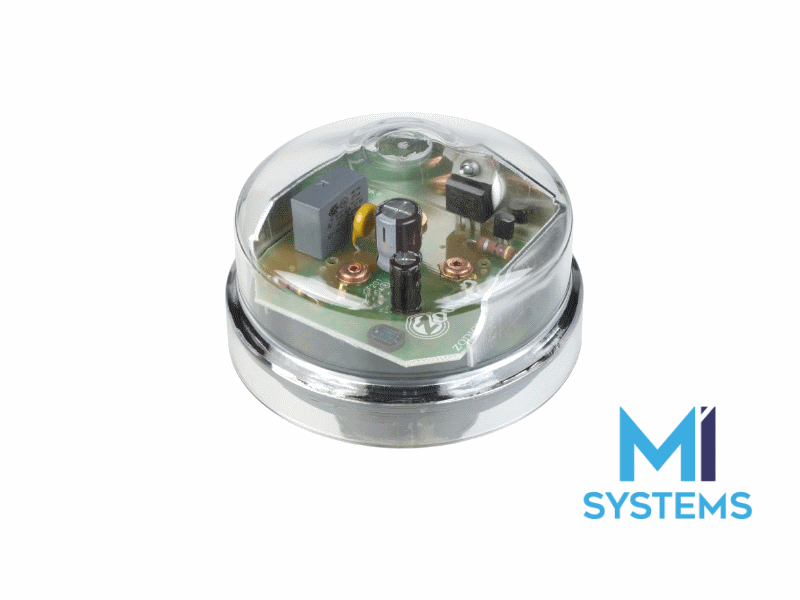 MI System provides all NEMA based SS3 units with the ZBASE (SP01605), a modified gasket specially designed for photocells where the intended use is in conjunction with 5/7 pin NEMA sockets to ANSI C136.41. This gasket uses a wider diameter sealing gasket with Mylar insulation barrier to ensure optimised mechanical connection and performance. For more information on the ZBASE click here.